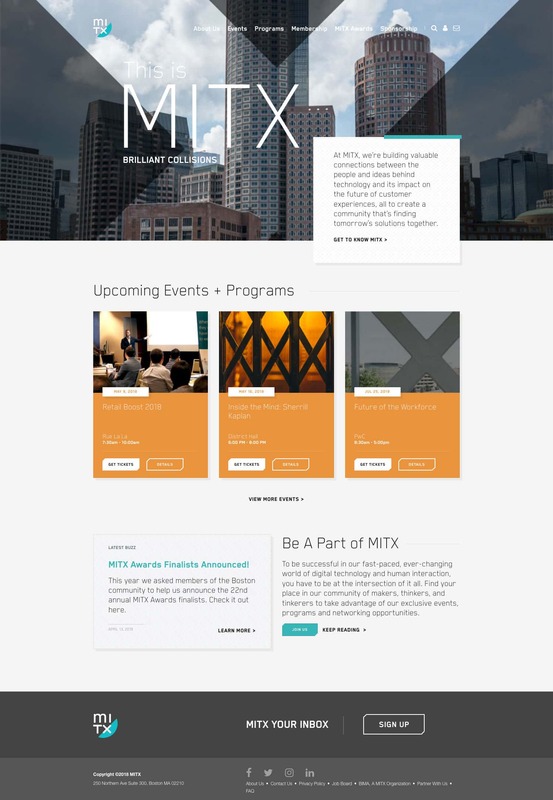 We have been part of the MITX community for over 20 years. 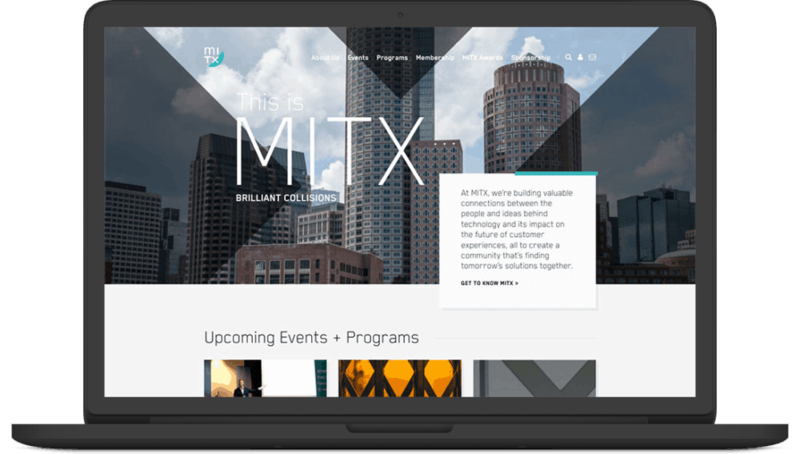 At the 2017 MITX Awards, we heard that Arnold was helping with a long overdue site redesign we were eager to see what they were working on. 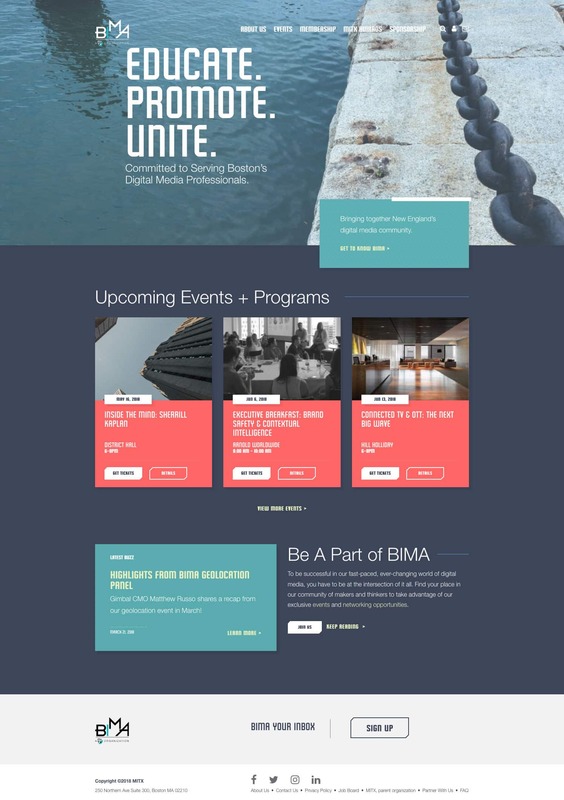 We were even more excited when we got the opportunity to partner with these both organizations and build a custom WordPress theme for their two new sites. Overall this was a pretty simple project. The biggest challenge was integrating with their new member management platform, GrowthZone. Once we got a sense of the integration and possible limitations, we used our Bowst Press Starter theme to get going and Advanced Custom Fields to help control the look and feel.